The US Justice Department has denied that it’s pushing AT&T to sell a division that includes CNN as a condition to finalize its mega-merger with Time Warner. Late on Wednesday, an unnamed official with the Justice Department stated that it was AT&T that was behind an idea to sell Turner Broadcasting, the entity that owns CNN and other cable channels, due to a condition set forth by the department, the Washington Examiner reported. NBC News has also corroborated the report about the DOJ official’s allegations against AT&T, CNBC reported. The department official said the idea was proposed by the telecommunications giant during a meeting with DOJ officials Monday, as AT&T attempts to merge with Time Warner at a cost of $84.5 billion. 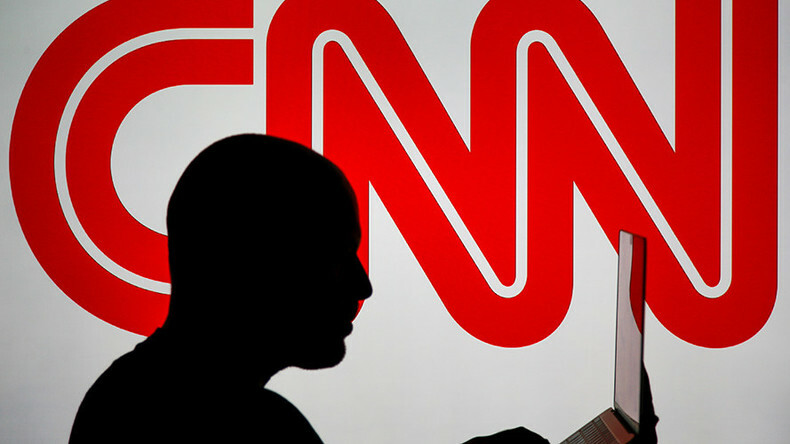 The official stated that others in the department did not like the proposed idea of selling off the 24-hour news network. 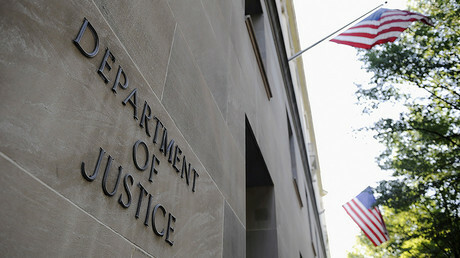 The department official also said that Antitrust Division officials made it clear there are “many ways” to settle their concerns regarding the merger and potential anti-competition issues that could arise, and that selling CNN or its parent company would not necessarily “solve the harm to the public,” according to the Examiner. However, the Financial Times reported Wednesday that the DOJ told the two companies that CNN needed to be sold if they wanted their merger to be approved. Multiple news outlets also reported that the Trump administration is asking AT&T and Time Warner to either sell off CNN, or DirecTV, in order to secure government approval of the merger deal, according to ARS Technica. During President Donald Trump’s campaign, and since being elected last year, Trump has repeatedly decried CNN as a “fake news” outlet. On one occasion, he even tweeted a video of himself from a pro wrestling event, doctored to show him fighting CNN’s logo. As the controversy of the sell-off started to heat up, AT&T CEO Randall Stephenson defended his company against the DOJ allegations in a statement Wednesday, stating they were not behind the controversial idea. “[I]t’s important to set the record straight. Throughout this process, I have never offered to sell CNN and have no intention of doing so,” Stephenson made clear, the Examiner reported. Stephenson had previously said that he expected the merger to be done by Thanksgiving, but he allegedly told investors privately Wednesday that a timeline no longer exists. The DOJ subsequently responded to Stephenson’s statement. Time Warner shares dipped 6 percent after reports about the CNN sell off surfaced. However, AT&T’s stock was up 1 percent. AT&T initially announced the deal to acquire Time Warner in October of 2016.